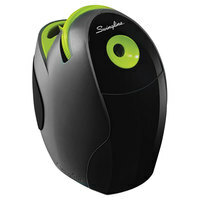 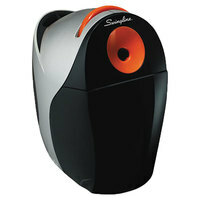 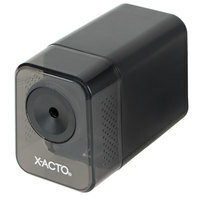 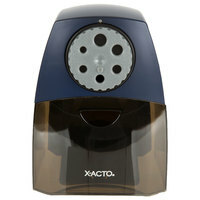 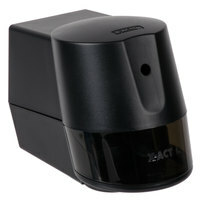 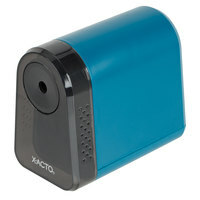 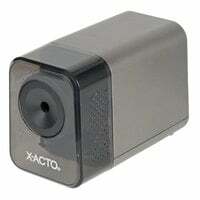 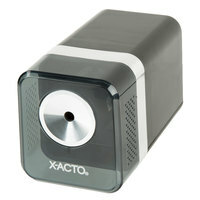 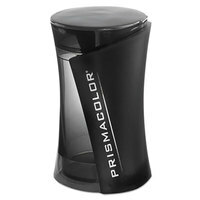 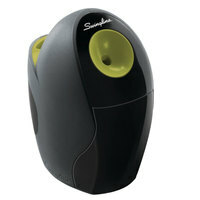 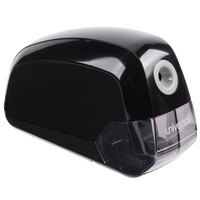 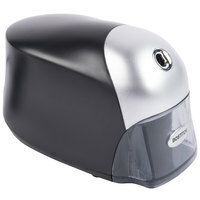 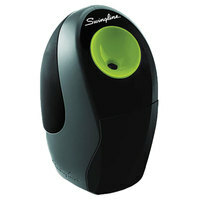 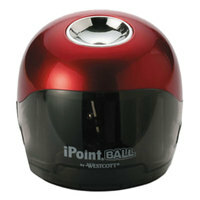 Pencil sharpeners are a must-have in any office environment or educational space. 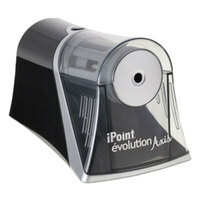 Ensure you always have a pointed pencil to create projects, take notes, and much more. 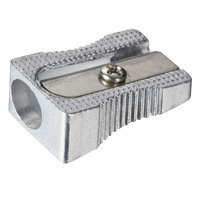 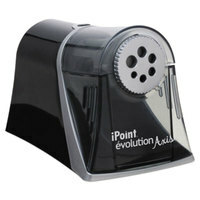 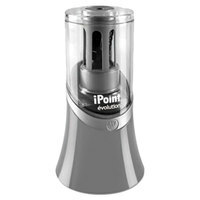 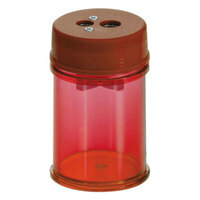 We carry pencil sharpeners in bulk so you can be prepared to get your work done with a sharpened writing utensil. 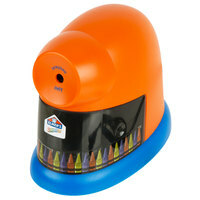 Also make sure to check out other great items from Bostitch, Elmer's, Officemate, Prismacolor, Swingline, Universal and Westcott. 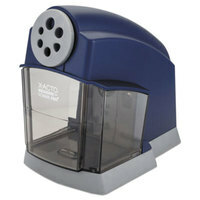 If you operate an office building, administration setting, or educational space, pencil sharpeners are essential to have on hand. 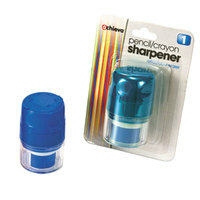 Easily sharpen all of your pencils to stay prepared for note-taking, creating sketches, and writing out to-do lists. 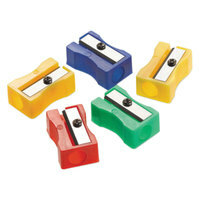 We offer various types of sharpeners, including manual or electric, so you can choose the best option depending on your preference. 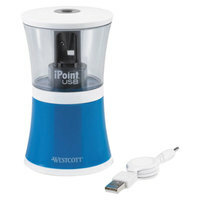 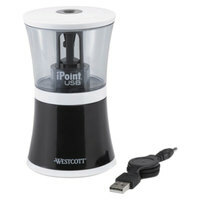 For more products to stay prepared, see our desk organizers and storage, computer accessories, and filing cabinets. 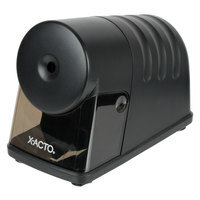 If you're wondering where to buy pencil sharpeners, we have a large selection of wholesale pencil sharpeners for sale at the lowest prices.